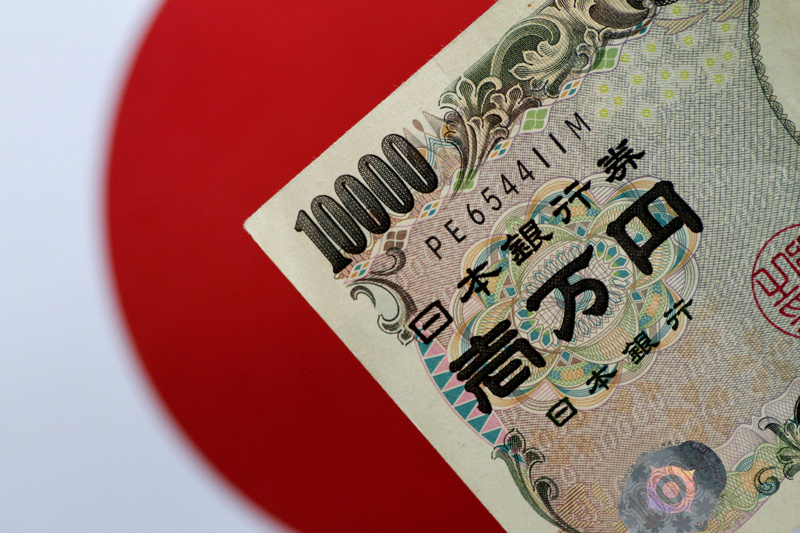 A range of currencies slumped against the yen. There have been other short sharp shocks in the past in a market where daily turnover tops $5 trillion. But this time the gyrations were more widespread. Changes to the way banks behave mean sudden lurches will be more frequent. A Japan Yen note is seen in this illustration photo taken June 1, 2017. The yen surged against other major currencies on Jan. 3. Concern about the health of the global economy, particularly China, drove investors to the safe haven of the Japanese currency. Its rise gathered momentum after the break of key technical levels triggered more sales and forced investors to unwind some of the large bets they had previously placed against the yen. The dollar fell as far as 104.10 yen, its lowest since March 2018 and 4.4 percent weaker than opening levels. The greenback was trading around 107.70 yen at 0850 GMT on Jan. 3. The yen also rose sharply against the traditional high-yielding currencies that are favoured by Japanese retail investors. These currencies include the Australian dollar and the Turkish lira.